PD*26392062, originally uploaded by philipwood. 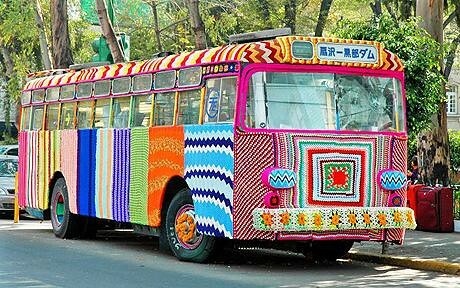 Shouldn't all buses look like this? It seems impossible, and that's why it's so beautiful! Have an impossibly wonderful day!